Some badge snobs still shun Skoda because of its past, but the last laugh is on them as they’re missing out on a truly great car in the Octavia. The smart family hatch and estate has proved to be one of the easiest and most satisfying family cars to own in recent years, and while Skodas are no longer the bargain-basement transport they used to be, they’re still great value, with Octavia owners generally happier than buyers of more expensive marques. No wonder owners, dealers and the press love the Octavia; it does pretty much everything you need a family car to do. 7/04: The Octavia Mk2 hatch arrives. 1/05: The Octavia estate debuts. 3/05: A 4WD estate is now offered. 12/05: The sportiest Octavia ever arrives; the 2.0 TFSi vRS in hatch and estate forms. 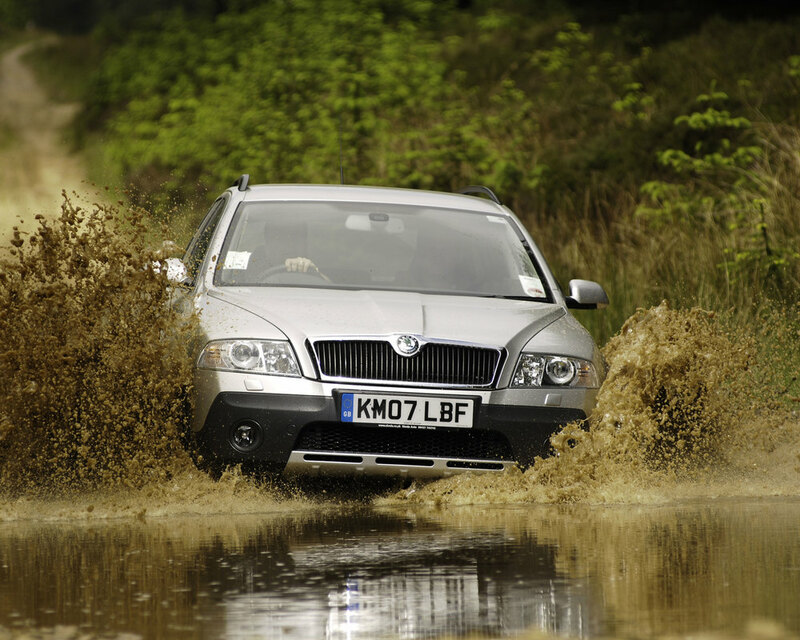 8/06: The 2.0 TDi vRS reaches showrooms, alongside the jacked-up Octavia Scout 4x4. 5/09: The Scout and vRS are also facelifted. 6/09: The eco-friendly Greenline 1.6 TDi debuts. 1/10: A 1.2 TSI engine is introduced. 9/12: The SE Connect and vRS Blackline run-out special editions appear. 3/13: An all-new Octavia reaches showrooms. The pipe for the rear screen washer can come adrift, leading to the spare wheel well getting waterlogged. The windscreen can delaminate, usually in the corners, leading to the glass going milky. The battery can go flat if the car is left for a few days, because the radio has managed to drain all the power. Make sure the dual-zone climate control works properly; various issues can crop up, including failure of the compressor, which is costly to fix. The door seals can fail, allowing water into the cabin. Cars built more recently can suffer from water getting into the doors. 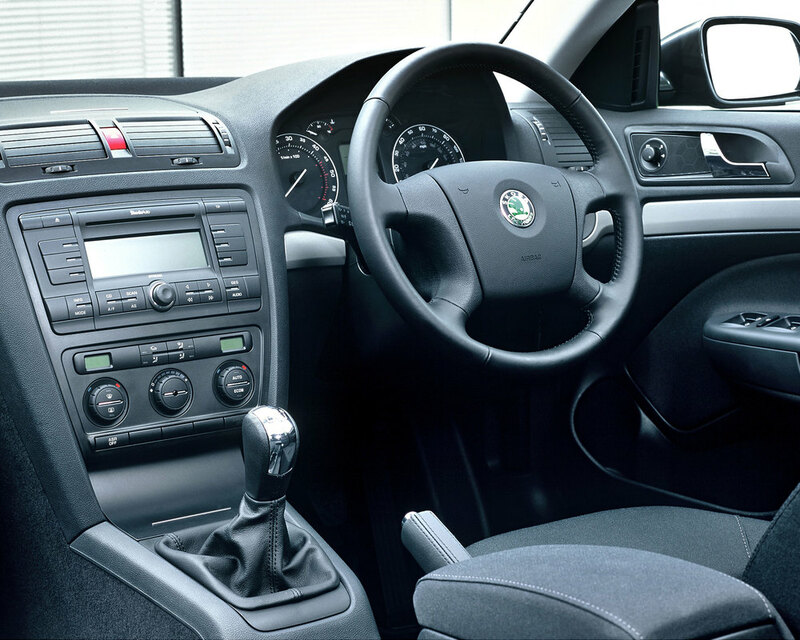 The control unit for the anti-lock brakes can fail, leading to the ESP warning light being permanently lit on the dash. Repairs are expensive.